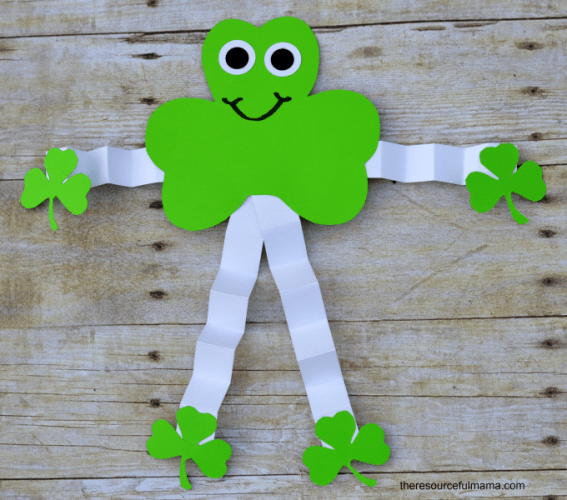 Your favorite Irish holiday is here – St. Patrick’s Day! 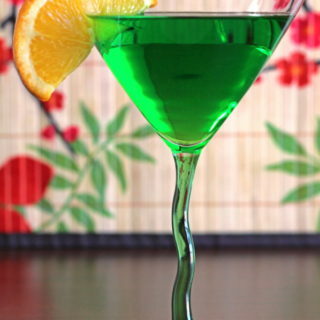 It’s the only day of the year when we are actually encouraged to wear green, hit the pub and drink beer! 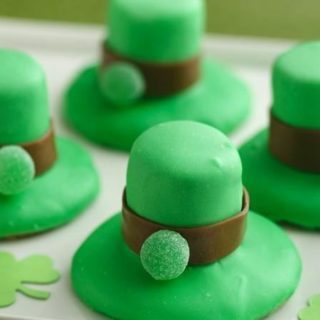 Nobody knows how to party better than the Irish! 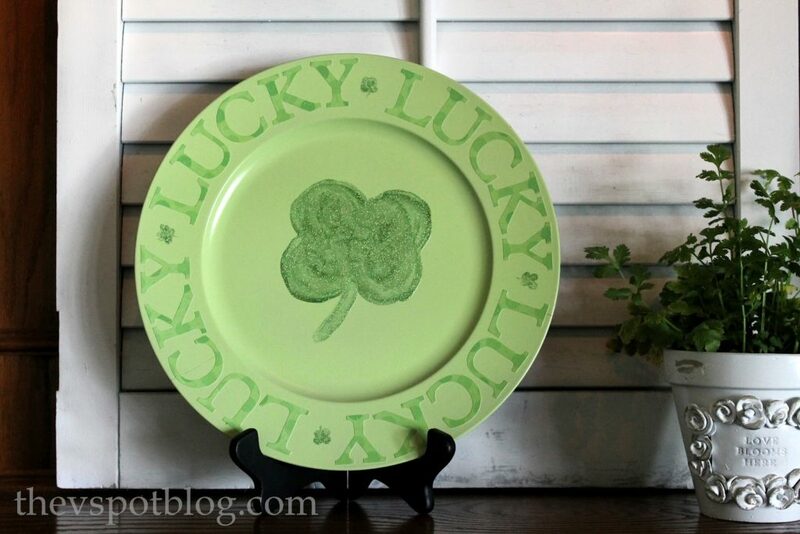 To truly celebrate in style you will need some shamrock accessories and home decoration. 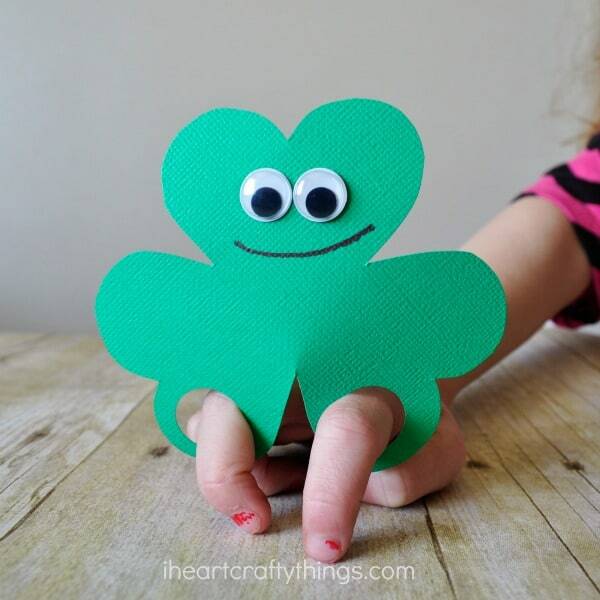 Dive into our roundup of fun shamrock crafts and get ready for a tipsy and jolly St. Paddy’s! 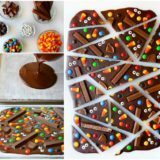 Can’t resist a proper decoration, but don’t have much time on your hands? 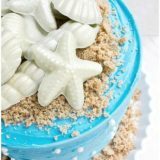 We get it, life gets busy! 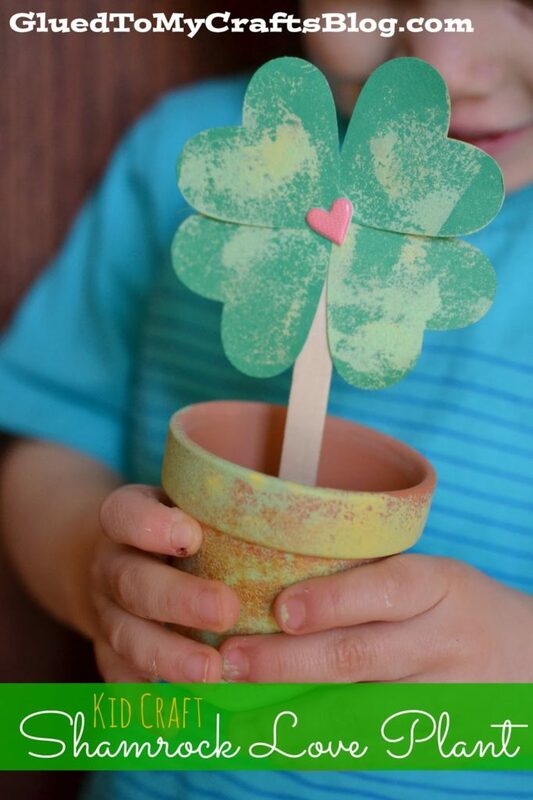 Thankfully, Happiness is Homemade has a simple how-to for these mosaic paper shamrocks that you can whip up in no time! 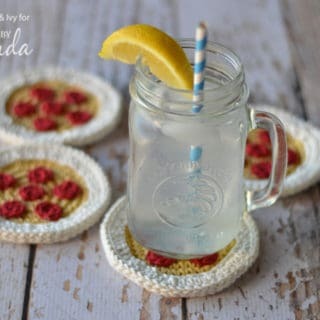 Invite the smallest hands of the household to help you! 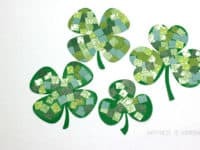 Shamrock is a symbol of Ireland and as such a big part of the St. Patrick’s Day festivities! Either a three leaf clover to celebrate the Irish or a four leaf clover to bring you luck – you can make an abundance of them from chenille, following the instructions by Premeditated Leftovers! 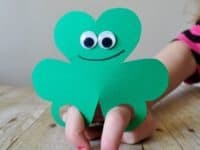 Entertaining kids can be a tough job, but finger puppets are here to save the day! 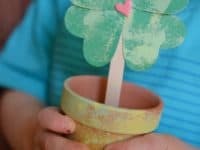 First your kids can help you with making the puppets (peek at I Heart Crafty Things for details!) 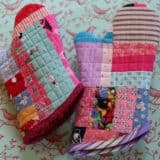 and after that they get to put on a puppet show! 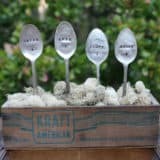 Family celebrations are always the best! 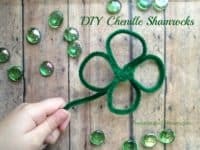 Maybe there are no actual shamrocks growing where you live or you don’t feel like picking them, but still want to represent the lucky plant within your home! 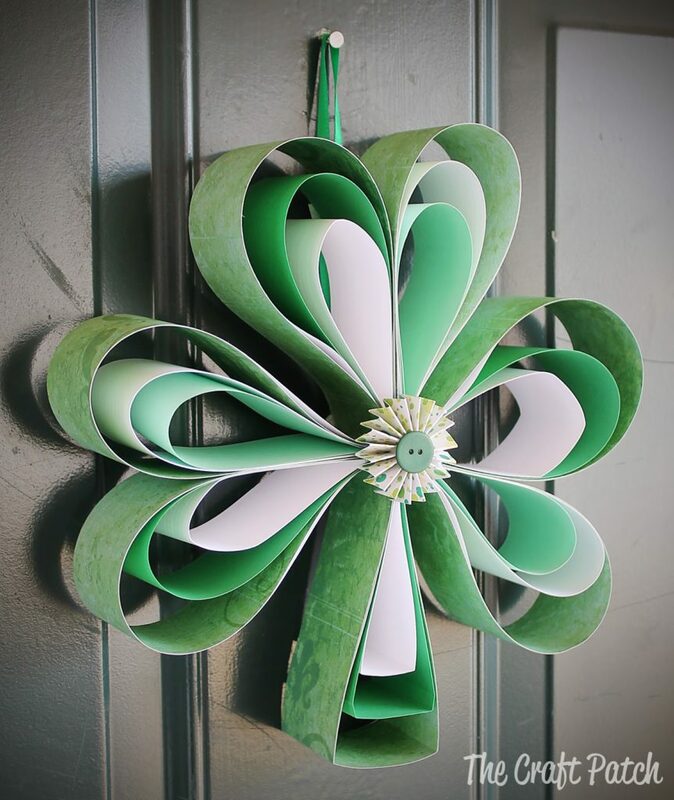 Make a super-sized version of it and have it become a standard St. Patrick’s decoration! 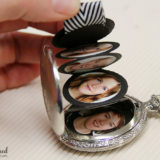 See the details at Glued to My Crafts. 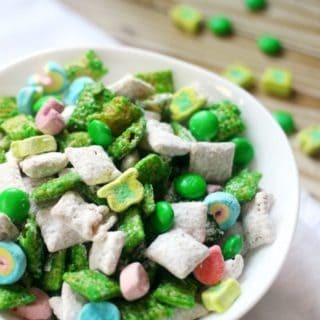 Have you found your pot of gold yet? 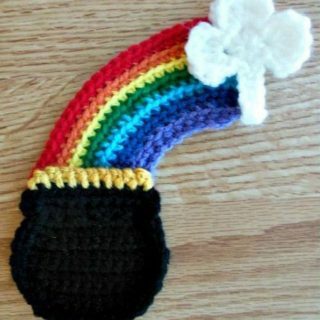 If not, don’t waste your time by waiting on a leprechaun! 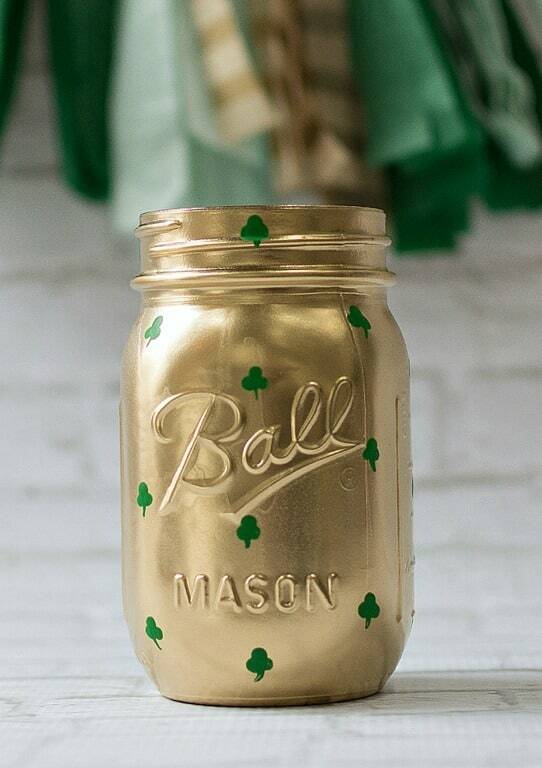 This adorable shamrock mason jar by Mason Jar Crafts can serve as your own personal pot that you’ll soon fill with an abundance of gold – all you have to do is find the end of the rainbow! 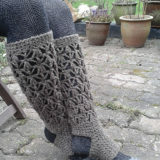 It’s not like you were ever going to use up a stash of green buttons. 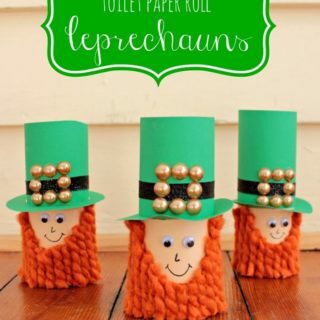 Let’s face it, you’ve been planning a St. Patrick’s project since you’ve started collecting them! 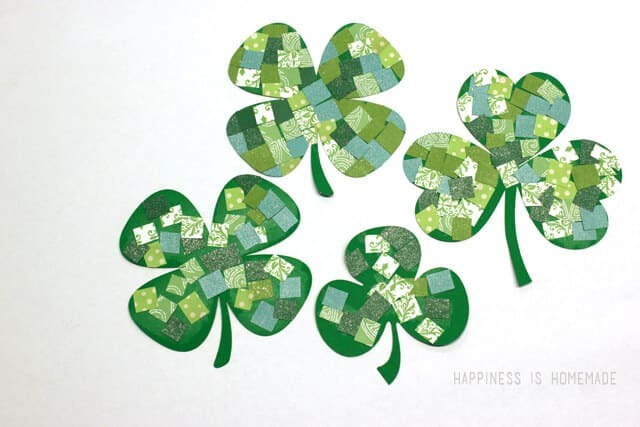 We’ll keep your secret if you promise to invest the buttons in this shamrock button art by Happy Clippings! You can’t say you truly celebrate a holiday until you enforce your decorations on your neighbors and the passersby! 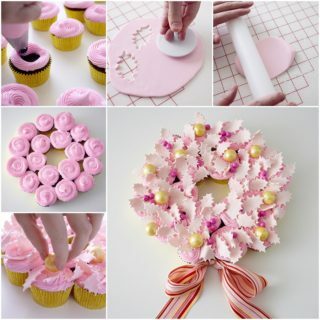 Step aside, fancy Christmas wreaths – March is here and it’s time to decorate the front door with a new holiday wreath! 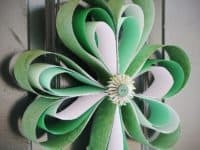 The Craft Patch will tell you all about this innovative shamrock wreath! 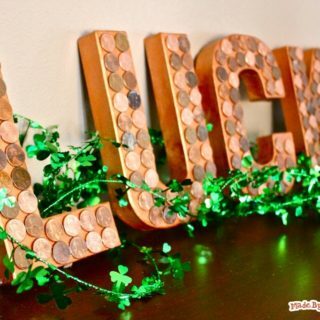 Start the day with some good ol’ luck! 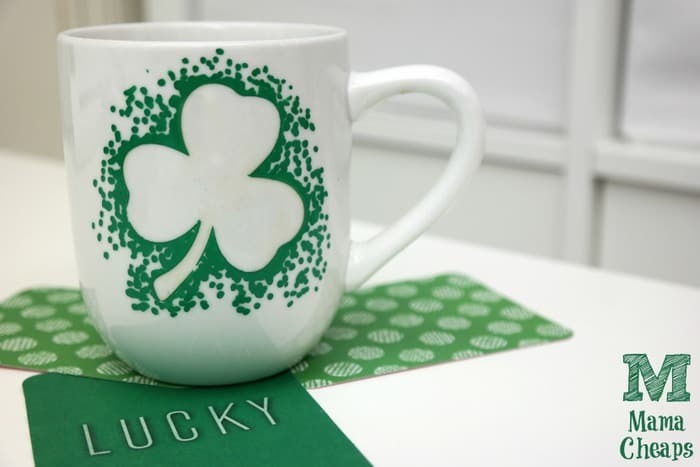 Don’t rely on your local stores to supply you with a shamrock mug – rely on Mama Cheaps instead! 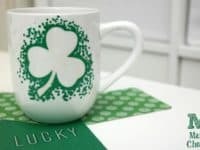 Make this cute sharpie mug to include the celebration into your morning routine, but please don’t pour beer into the mug until you’ve had your coffee first! 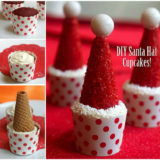 Holiday decorations can get predictable and repetitive. 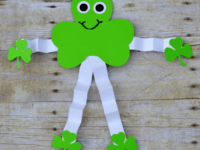 To avoid this, you must sometimes think outside of the regular concepts, just like The Resourceful Mama did with this funky and unique shamrock man that could soon be a part of your home! 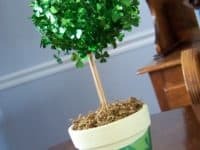 Topiaries are a really cute addition to your home on any day, but when there’s a day that calls for celebration, it pays off to make something special that captures the spirit of the holiday! 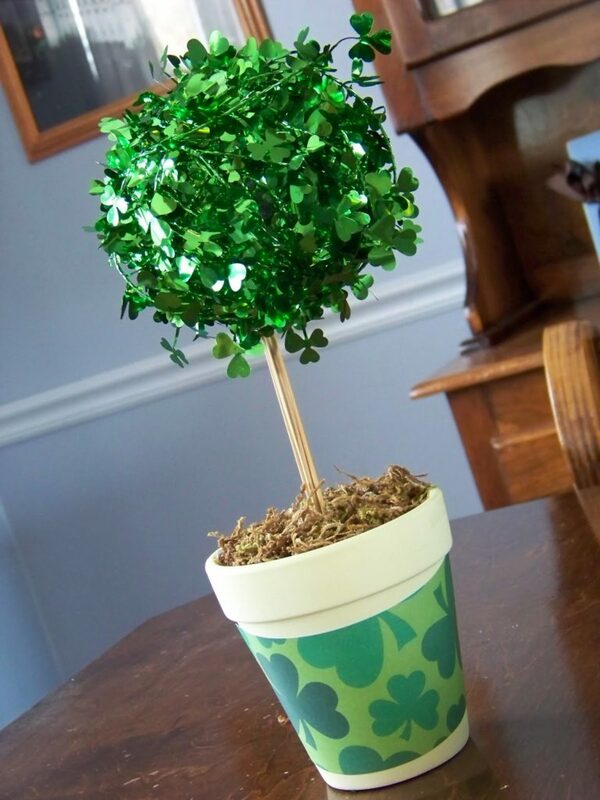 On a scale of one to Irish, how festive does this topiary by Because I Can look like? 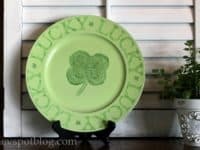 Since there can never be enough luck, check out how The V Spot made these green shamrock decorated plates! 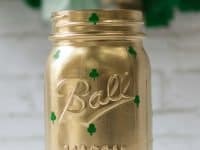 They will bring you luck long after March has passed, so we suppose this could be considered an investment in your future. 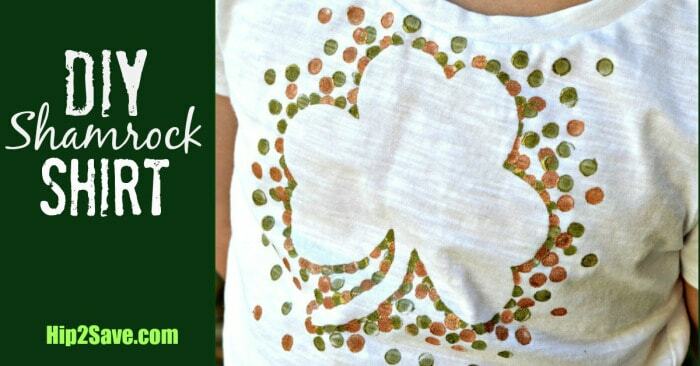 As you go out and about, flaunt your shamrock T-shirt like a true shameless Irishman! 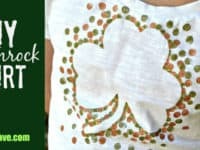 It’s an outfit that will surely get you places, especially on a day when everybody is jolly and just the sight of a shamrock sends them singing Irish songs! 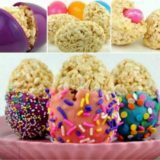 Find the tutorial at Hip 2 Save!